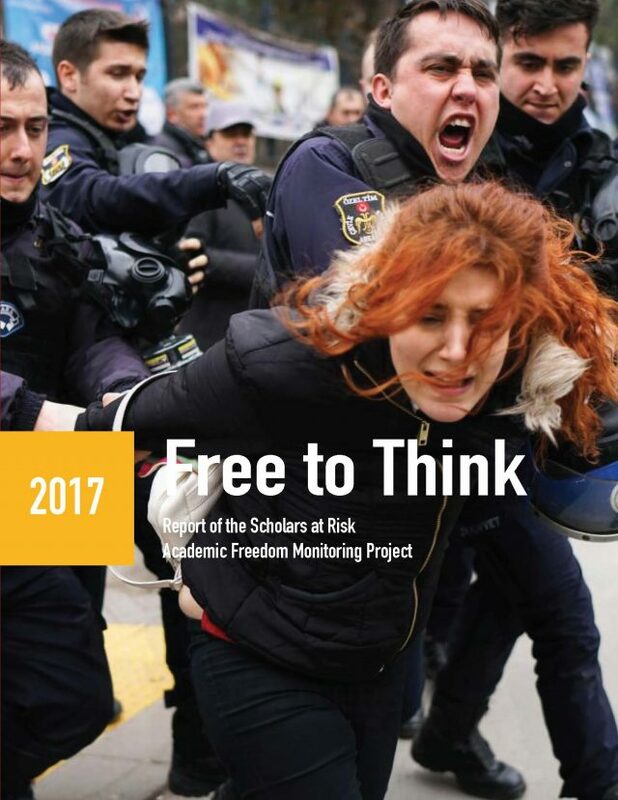 Free to Think 2017 is the third installment in SAR’s reporting of attacks on higher education communities, analyzing 257 reported attacks on higher education communities in 35 countries, from September 1, 2016, to August 31, 2017.
legislative and administrative attempts to shut down or otherwise censor teaching and research institutions in Central and Eastern Europe. 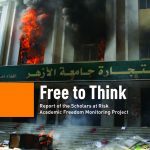 SAR’s report demonstrates the extent to which higher education is often a focal point for violent and coercive attacks and is dangerously exposed under authoritarian regimes and in conflict settings. 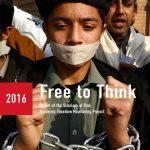 The report calls on responsible states, higher education leaders, and civil society to recognize the problem of attacks on higher education institutions, scholars, and students and to reaffirm publicly their commitment to academic freedom and the principle that everyone should be free to think, question, and share ideas. Researchers partner with SAR to document and analyze attacks on higher education, including physical violence, imprisonment, prosecution, professional retaliation, travel restrictions, and other forms of attacks.